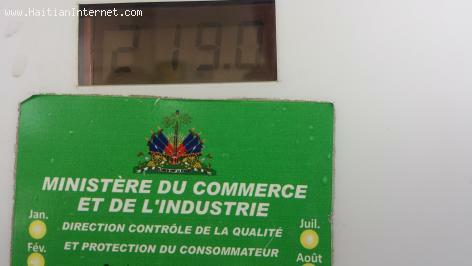 KREYOL: Haiti - Pri Gazoline, Diesel ak Kerozene monte nan peyi a... Gazoline monte $219 gourdes pa galon... Kisa ou panse de sa? Already, drivers of tap taps and motorcycle taxis are complaining about the rise in gas prices. While the government raised the price of gasoline, diesel and kerosene, the ministry in charge of regulating taxi and cab fares hasn't said anything. Prices remain the same.